The hesitage listed Yanchep Inn, located in the picturesque Yanchep National Park, offers the perfect escape. Only 45 minutes from Perth, you will feel a world away. Yanchep Park offers a variety of activites in interest all. Walking trails of all lengths, bird life, mobs of kangaroos roaming free and spot the Koalas in the sanctuary. Explore caves that have fascinated generation. Play nine holes of golf on our challenging little park golf course. The hotel is minutes from Yanchep Beach Lagoon one of W.A. 's best kept secrets. Once you have enjoyed the surrounds, the hotel provides the ideal place for you to kick back, relax and enjoy our hospitality. With a choice of modern spacious motel rooms, the Inn covers everyone's needs. Serving breakfast, lunch and dinner the Inn is a popular choice for those keen to enjoy the view from the cool shade of the trees in the beer garden in summer or the cosiness of the dining room with a roaring log fire in winter. Come and enjoy a break from the everyday at the Yanchep Inn. By receiving this registration form you agree to the following. 1.Any costs arising from damage to the room or equipment (including missing items) is solely your responsibility and you authorise the Yanchep Inn to charge the provided credit card the full replacement costs plus the $100 bond taken on arrival. 2. 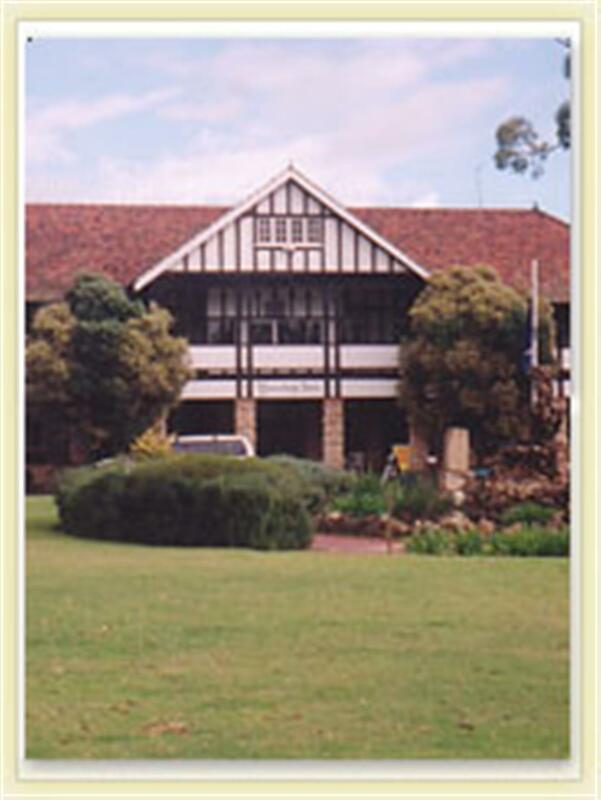 The yanchep Inn is not responsible for any loss or damage to your property or posessions.